MJSBioLynx Inc. is a Canadian supplier of quality life science research products. Manufacturing microplate solutions for all applications, from sample preparation to high throughput screening. autofluorescence and improved signal to noise ratios. 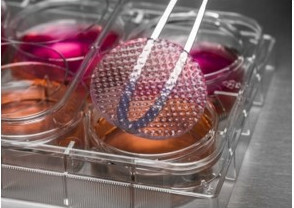 The 3D CoSeedis™ Cell Co-Culture System is scaffold-free and allows the formation of spheroidal and non-spheroidal cell aggregates in a highly-reproducible and consistent manner. 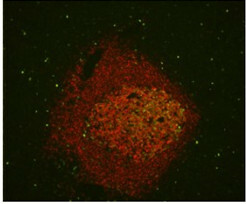 Reagents for use in immunohistochemistry, immunocytochemistry, immunofluorescence, glycobiology, and live cell imaging. 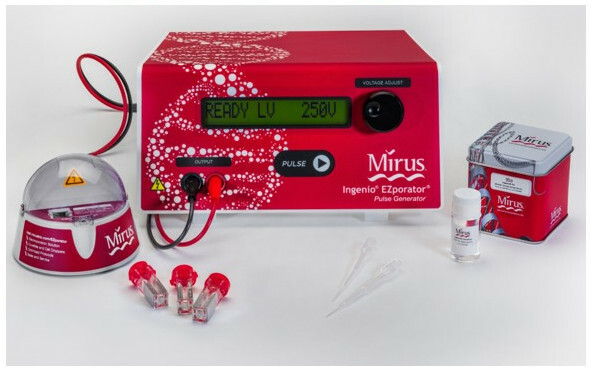 Try Mirus TransIT® Transfection Reagents for high efficiency, low toxicity delivery of DNA and RNA into a wide variety of cells.